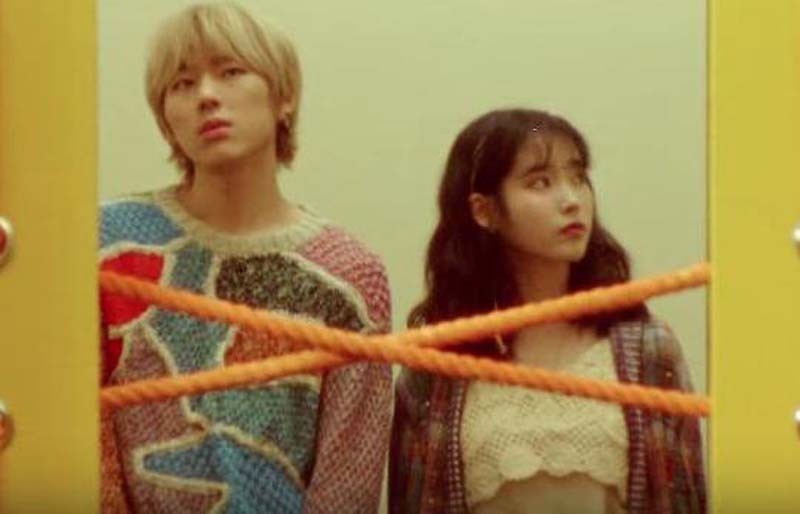 South Korean recording artists Zico and IU are topping charts with their new single. The 25-year-old Block B rapper and IU, also 25, reached No. 1 on several charts following the release of their song, "SoulMate," on Monday, according to The Korea Herald. "SoulMate" topped numerous Korean charts, including Bugs, Genie Music, Melon and Mnet. Critics said the chemistry between Zico and IU's voices contributed to the single's success. Block B's agency, Seven Seasons, released a music video for "SoulMate" Monday. Zico promoted the video with a pair of stills on Instagram. "'SoulMate (feat. IU)," he wrote. Zico and Block B debuted as a group in 2011. The rapper released his debut solo EP, Gallery, in December 2015, and followed up with Television in July 2017. He is known for the singles "Boys and Girls" and "She's a Baby." IU last released the EP A Flower Bookmark Part 2 in October. She is known for the singles "Every End of the Day" and "Palette," and also works as an actress.